Jury trials should be abolished. Judges have the training and expertise to better understand complex law. Juries are more likely to be swayed in their decision making by emotional or irrational factors. As juries do not have to provide reasons for their decisions, the transparency and quality of the court system are harmed. It takes a great deal of time and resources to assemble juries. 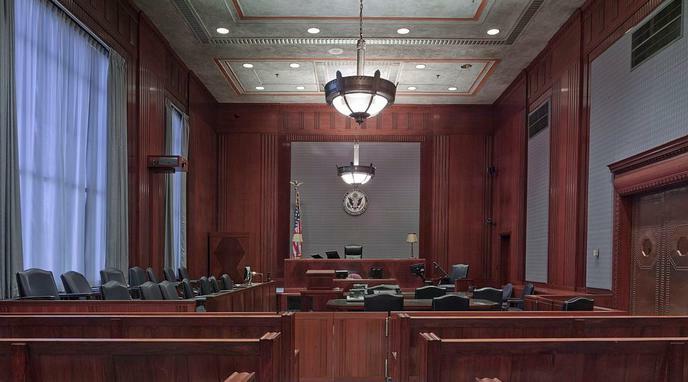 Judges are more likely to reach unfair outcomes than juries. Juries provide a valuable check and balance against the power of the government. Juries increase the legitimacy of the criminal justice system in the eye of the public by including them in trial processes. Juries have the ability to find individuals not guilty when they think the law is wrong or that the punishment would be unfair. The right to a fair trial and judgement by a jury of your peers (your peers, not a single individual above you or them) is one of the cornerstones of most modern legal systems in most modern democracies. Juries are more likely to cancel out bias because they are made up of 12 people who have to reach a unanimous decision.